Home to some wonderful waterfalls in the area, this scenic canyon really makes you feel like your in the mountains. High rocky walls, caves, waterfalls, plenty of places to stop and take pictures, and some of the freshest air you'll find in the area - you can't go wrong riding your motorcycle through, as locals call it, "the canyon." Our Spearfish Canyon properties are located at the entrance to the East side of the canyon near Cheyenne Crossing, which offers some modern conveniences as well like a restaurant, snacks, drinks, and scenery! 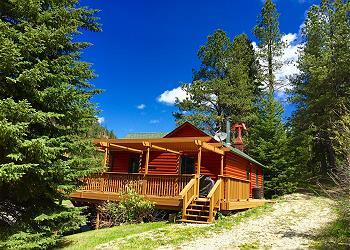 Wonderful cabin among the trees! 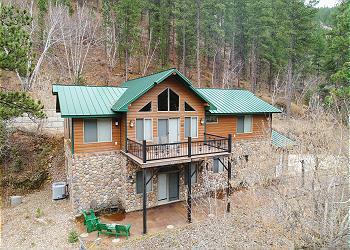 Close to Spearfish Canyon and Cheyenne Crossing and offers a Private trout pond on site! 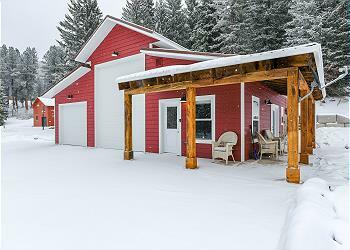 Cozy Apartment Entrance to Spearfish Canyon - Great Location! 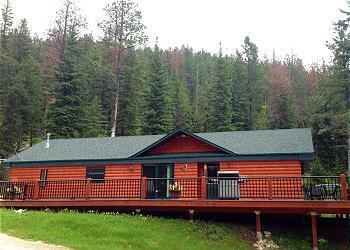 Canyon View Lodge is sure to be a favorite on your next trip. With room to sleep up to 10, a private hot tub, amazing views from the deck, sauna, ping-pong table, and fireplaces to kick your feet up at - you may just end up staying at the cabin to relax. 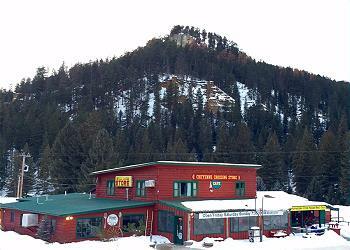 Great location on Paved Road near Spearfish Canyon - Camper Hookup!